In the country of Peru, only 66% of the current population has access to electricity. The problems of a scalable electric infrastructure has plagued the country for years, but Jorge Merino, the Energy and Mining Minister of Peru, has developed a solution to the problem of getting power to Peru’s Poorest residents. The National Photovoltaic Household Electrification Program will provide free solar panels to over 500,000 households that are currently not accessible by the current power grid. The program that started in Contumaza, a province in the northeastern region of Cajamarca, has already installed over 1,600 solar panels. 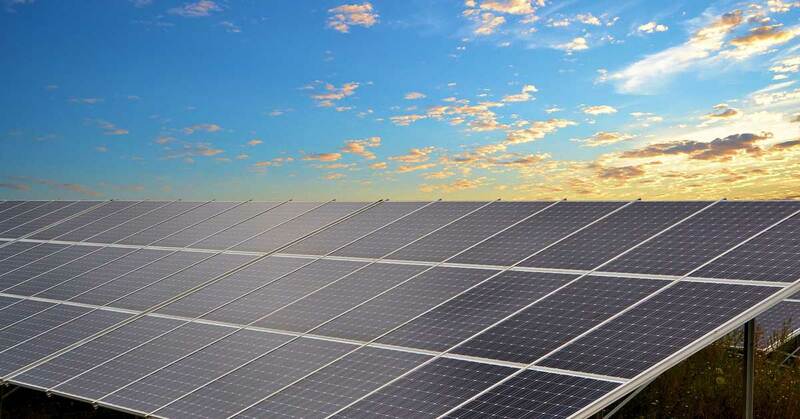 The program is aimed at allowing 95% of Peru’s population to have access to free solar panels, and Merino says that the program will also provide large-scale opportunities for domestic solar panel installers. Overall, it is estimated that the program will provide free solar panels and free electricity to over 2 million of Peru’s poorest residents, at an estimated cost of $200 million dollars. The project is set to be completed by the end of 2016 when the current President’s term ends. I personally think it amazing to see a government step up and drive their country’s infrastructure forward in such a bold, and large-scale project to provide essential life quality to the residents that need it the most. How much space will be needed to meet the clean energy needs of the world?